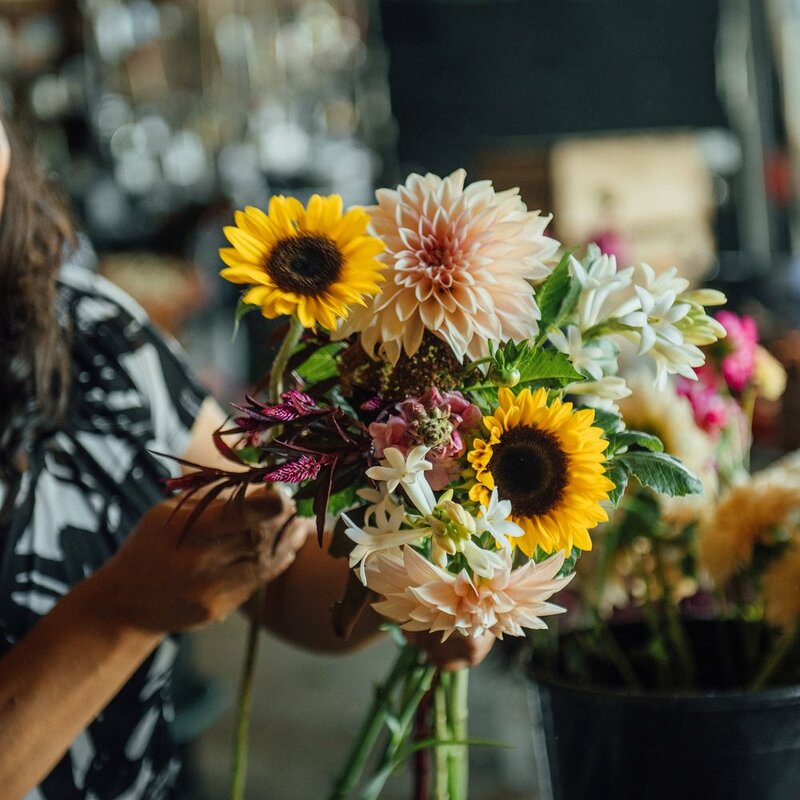 Located in Rochester, IL (10 miles from Springfield, IL), Harvest & Blooms Farm provides fresh, high quality flowers, vegetables, fruits and herbs for our on-farm CSA (Community Supported Agriculture), farmer's markets, restaurants, florist and specialty stores in Central Illinois. Adorn your home or office with unique, vibrant, lush garden-style bouquets each week. Bundles of fresh, and locally-grown flowers through the season. Harvest & Blooms is a small, family farm located in the Rochester/Springfield IL area, embracing sustainable growing practices.